Yes. All native Georgia herps (except venomous ones) are protected within the state. 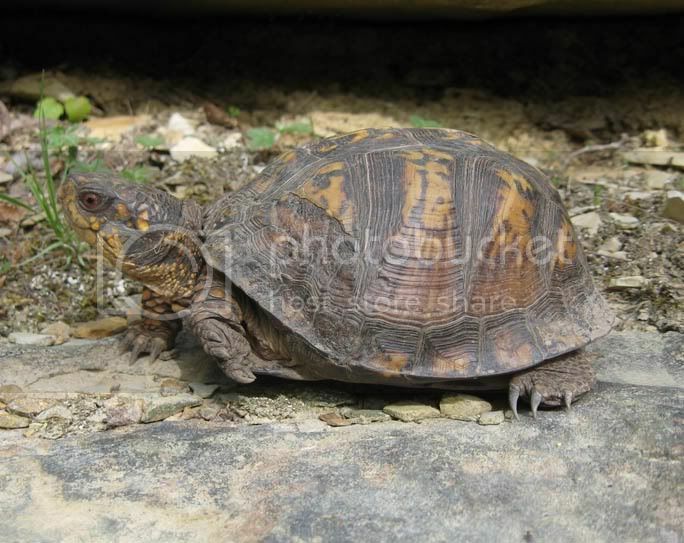 This includes common animals like Corn Snakes, Box Turtles, Green Anoles, etc.